Thursday, March 8, 2018 at 5pm. HISD currently uses a decentralized funding model called the per-unit allocation (PUA), which assigns a set amount of money per student, with increases to the base amount for each child based on various categories/needs. Those dollars then go to the student’s school, and the principal gets to decide how to allocate funds on his/her campus. 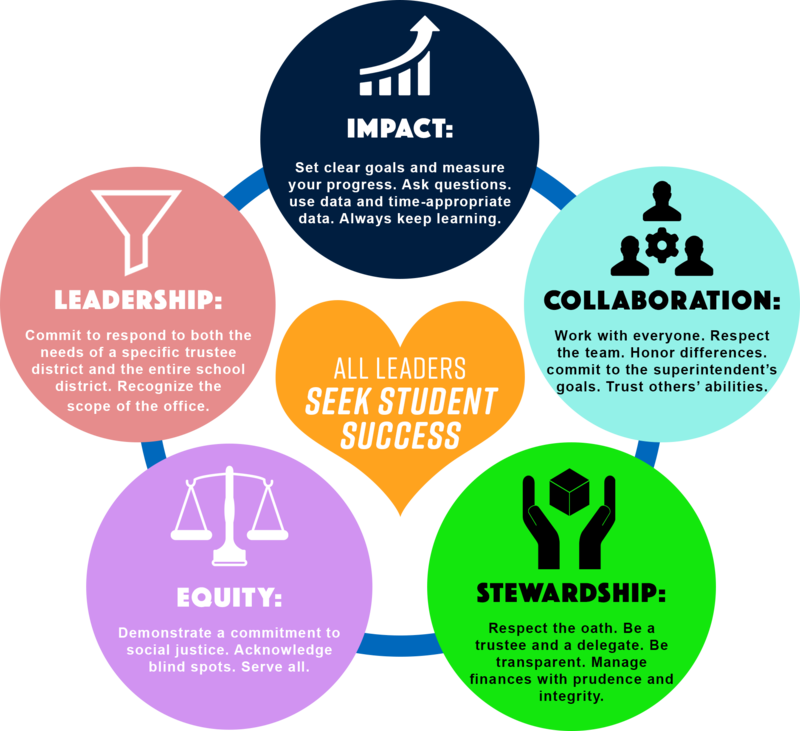 District administrators recently proposed an alternative, centralized funding system called the full-time equivalent (FTE) model, in which the district will ensure that every school has certain positions, and then the schools will receive dollars based on the positions rather than the number of students they serve. Trustee Sung, Trustee Flynn Vilaseca, and Trustee Lira are calling for a workshop on the merits of the PUA and FTE funding models to occur no later than March 31, 2018. The Board needs to approve a contract with the Harris County Commissioners Court for the Absent Student Assistance Program (ASAP), which is a program that plans to reduce the number of student absences at Heights HS; Houston Math, Science, and Technology Center; and Sterling HS. (Additional schools may choose to participate by sending a request to the Academics Area Office.) This contract allows the Harris County Commissioners Court to designate the Harris County Precinct Six Constable Office to service the ASAP agreement by providing deputies for full-time truancy efforts. On February 5, Victory Preparatory K-8 Academy, an in-district charter school, informed HISD that it was terminating their contract with HISD due to financial reasons and not being able to pay their teachers. The last day of school for the 300 students who attended this school was February 16, 2018. HISD worked with the students and their families to make sure all of the students’ academic needs were met and that they are enrolled at another HISD school. The time limit a speaker may speak will be limited to one minute for Hearing of Citizens and to two minutes for agenda items. Registered speakers previously had three minutes to speak for Hearing of Citizens and for agenda items. If a speaker is registered to speak on multiple agenda items and for Hearing of Citizens, then the speaker will be given a total of two minutes to speak. Previously, if a speaker is registered to speak on multiple agenda items and for Hearing of Citizens, then the speaker had five minutes to speak. During the First Reading of this agenda item at the February board meeting, the board voted to pass this policy measure. (B.1) The Board must approve the expenditures for the general election for HISD single-member districts I, V, VI, VII, and IX and for the special election for HISD single-member district III on November 7, 2017. (H.1) The Board must approve to establish a budget and to execute all necessary contracts for improvements at Hilliard ES. (H.2) The Board must authorize the Superintendent to negotiate, execute, and amend an agreement with the City of Houston for the improvement and construction of SPARK Parks at Mandarin Immersion Magnet School, Walnut Bend ES, and Henry Petersen ES. (I.2) The Board must authorize the Superintendent to execute agreements with the primary approved bond and disclosure counsel firms. Expect an HISD Bond proposal soon. (I.3) The Board must approve the resolution authorizing the issuance, sale, and delivery of HISD maintenance tax notes. (J.3) The Board must approve the panel of law firms that will provide legal services.